The sideview camera system has been shown to eliminate blind zones by providing a view to the driver in real time. In order to provide the best integration of these systems, an integrated camera-mirror system (hybrid system) was developed and tested. Traditional aftermarket systems utilize wide-angle cameras, which provide up to 100-degree horizontal field of view. The developed camera system had 65-degree horizontal view, which was adequate to cover the side blind zones. The initial system was tested in a controlled driving test with 29 drivers. The drivers used the system to drive the bus and identify objects placed around the bus. Comparison was performed with the mirrors only vs. the hybrid system. Statistical analysis showed that with the camera system, drivers had a 96-98 percent correct identification of the location of the object vs. 70-78 percent with the mirrors only. Also surprisingly, drivers were faster in identifying the objects using the camera system, even though two additional search locations were present with the camera system. Driver feedback also showed that the majority of drivers agreed that the system can eliminate blind zones, and thus help drivers reduce side collisions by providing better side views. The recommendations of the drivers were taken into account when finalizing the system to be used for a longer field deployment that occurred in the second part of this project. For the type A bus, the most common transit vehicle, a weatherproof housing was developed for the cameras, to protect them from water, dust, and other environmental factors. For the cutaway bus, a smaller bus used for paratransit services, a system obtained from a company that specializes in mirror-camera integration was used. With the deployment of the systems for a longer period, drivers had positive feedback for the system and thought it helped them cover the blind zones thus reducing side collisions. Both the driving test and field deployment helped identify major factors to aid in the development of specifications for such systems. Using the results from the testing and literature review, recommendations for specifications were compiled to help practitioners, industry professionals, and operating managers when choosing such systems for their fleets. Download the final report. 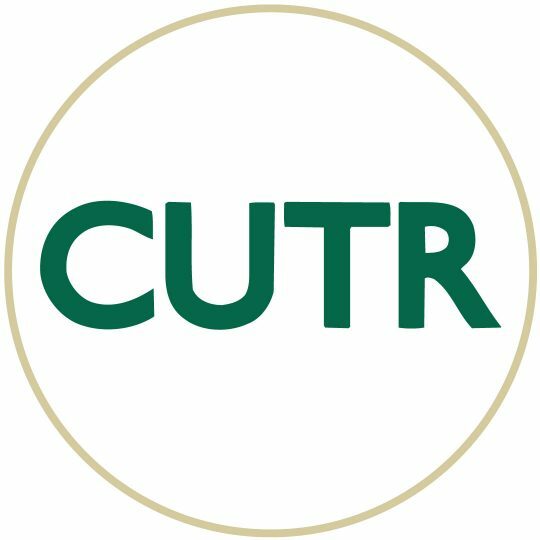 For more information, contact Pei-Sung Lin at lin@cutr.usf.edu, Achilleas Kourtellis at kourtellis@cutr.usf.edu, or Matthew Wills at mwills@cutr.usf.edu.